Contact licensed agents to sell your home. List your property on major real estate portals. Save thousands in agent commissions. Sell privately without a real estate agent. No additional set up costs for the listing. 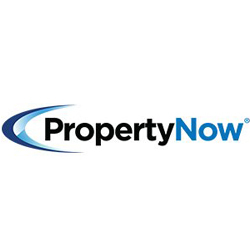 Visit https://www.propertynow.com.au/ for agent-assisted sales service. Private house sales. Get your home listed for a flat fee. Social media advertising. Professional photography. Assistance in negotiations and signage. Call 1300-664-773 to boost your sales.